In floor transportation, the need for heavy and sometimes risky lifts is minimized, and efficient transport between separate fabrication shops is facilitated. During quality control, the use of PEMA control rollerbeds is recommended to ensure easy and safe handling of shells or tower sections. A wide range of sizes is available to suit all loading needs. 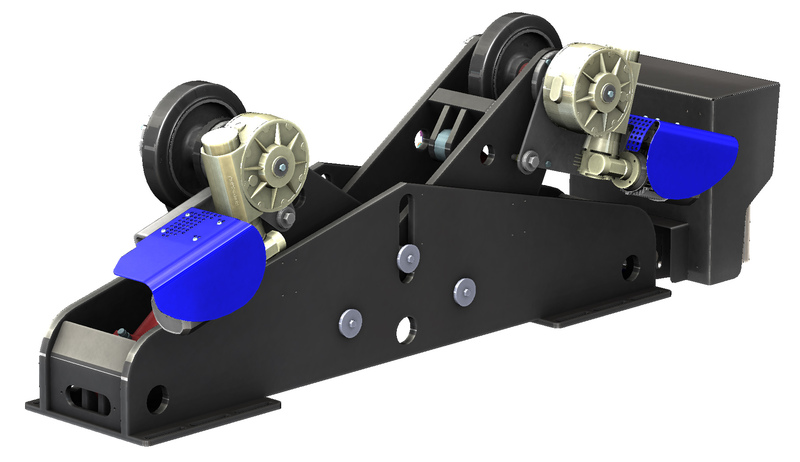 TC side transportation carriage system can be added to keep the movements on the floor level. 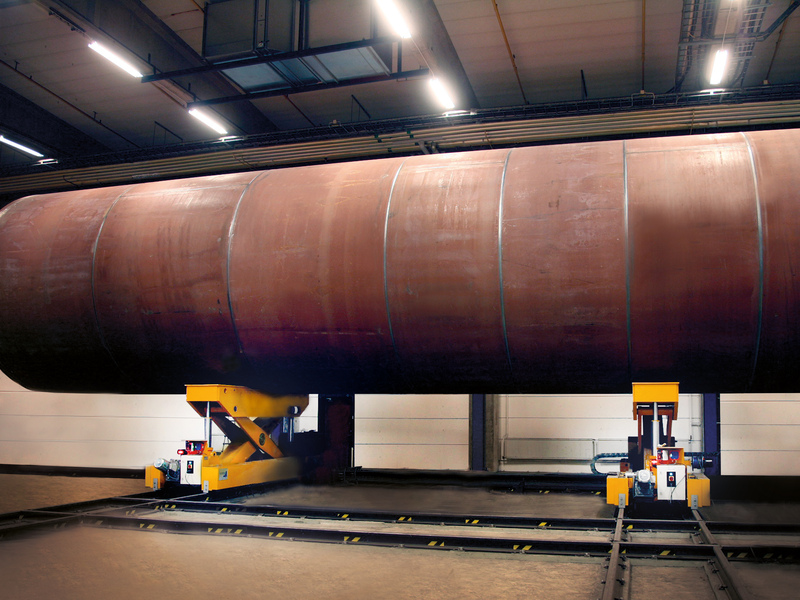 Customized rollerbeds – For blasting and painting process PEMA has developed special X-type rollerbeds and also protective coverings are available.